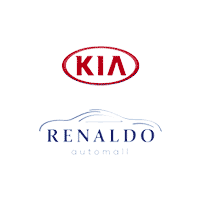 The 2020 Kia Telluride for sale at Renaldo Kia in Shelby, NC, near Gastonia, NC and Gaffney, SC, is an American-made SUV that’s ideal for all of your driving needs. 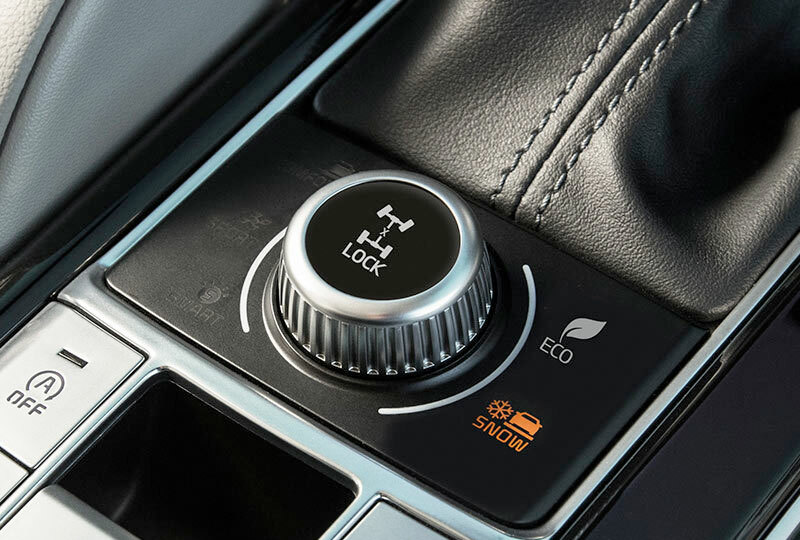 The 3.8L Lambda V6 engine with 291 horsepower and an electronically controlled 8-speed automatic transmission brings plenty of power to the table. It provides an impressive maximum towing capacity of up to 5,000 lbs when equipped with the available tow hitch, so you can haul nearly anything you want for weekend adventures. Inside, you’ll find premium Nappa leather-trimmed seating surfaces and room for as many as eight passengers. Keep the whole crew jamming out while using Apple CarPlay™ and Android Auto™ smartphone integration through the optional Harman/Kardon® 10-speaker surround sound audio system. Reclining third row seats with 60/40-split folding, along with one-touch sliding and folding second-row seats give you plenty of cargo room when you need to load up after a long day of errands. 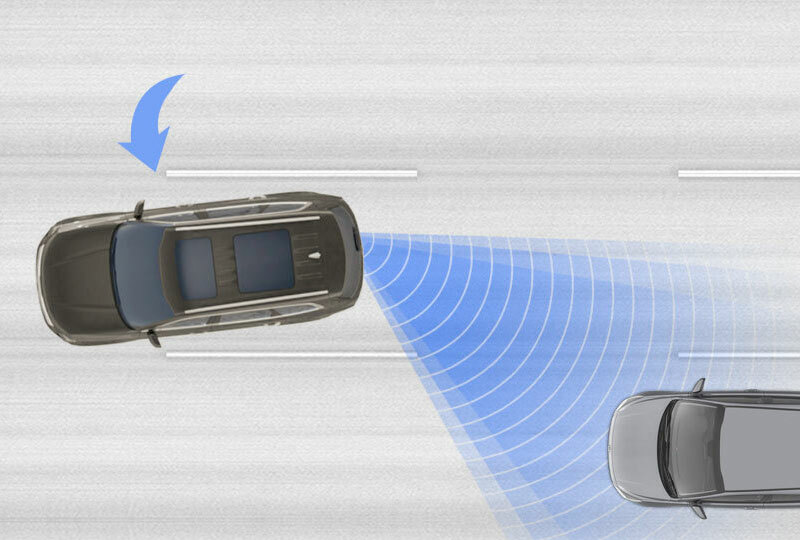 Standard Kia Drive Wise Systems help protect everyone on board and include driver attention warning, forward collision avoidance, lane departure warning, and more.1 Safety and convenience don’t mean you have to sacrifice style. The rugged exterior profile is enhanced by the Kia signature tiger-nose grille and 18-inch alloy wheels with a painted finish. 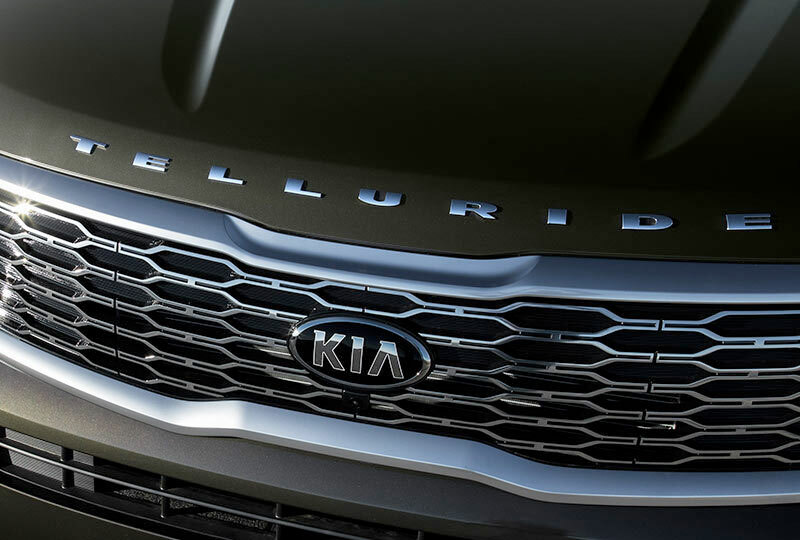 There’s never been a better time than now to buy a 2020 Kia Telluride! Visit our showroom, located at 4425 East Dixon Blvd in Shelby, NC, to take a test drive. We can’t wait to see you drive home in the Kia you’ve been dreaming about! 1Safety features are not a substitute for proper and safe driving. Always drive safely and use caution. The available Blind Spot View Monitor (BVM) display in your dashboard gauge cluster shows a live feed of your blind spots. 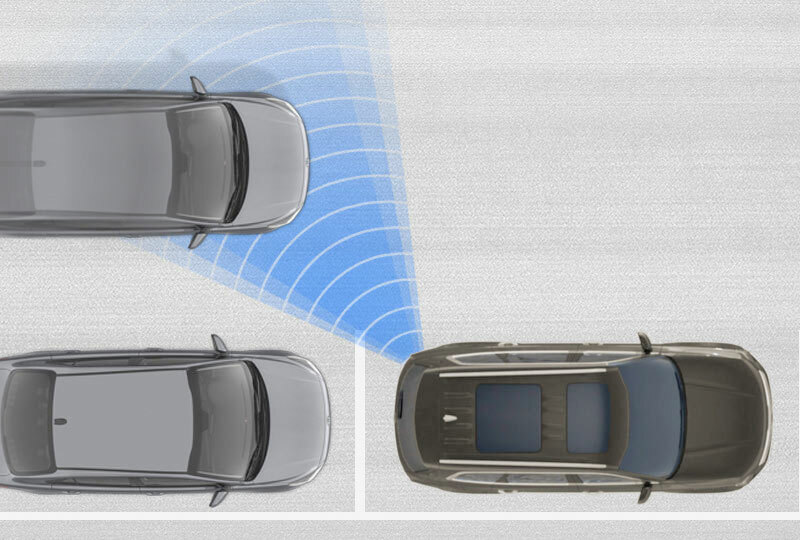 Plus, if you try to change lanes while an object is detected in the blind spot, the standard Blind Spot Collision Avoidance Assist-Rear (BCA-R) can help maintain your previous course. Standard Safe Exit Assist (SEA) helps tell if your doors are safe to open by sensing for potential hazards like oncoming cars or bikes and alerting you if it detects them.